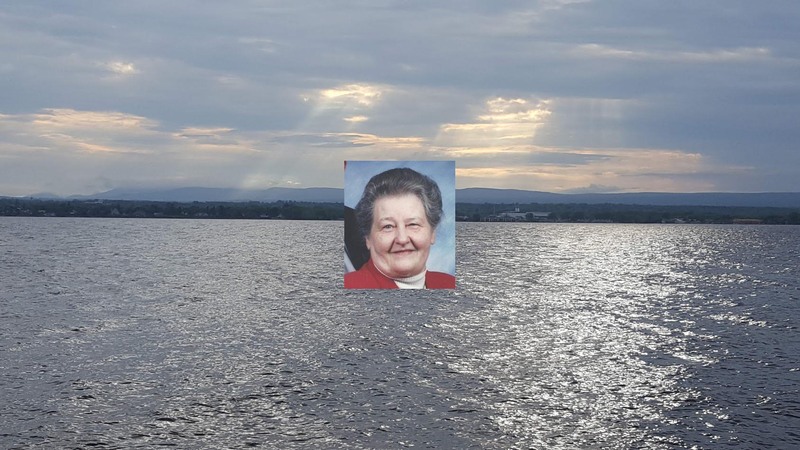 Laila Ann Dalene of Schroon Lake NY has Passed Away. 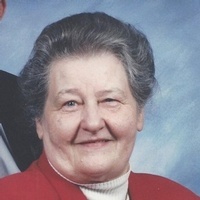 SCHROON LAKE NY — Laila Ann Dalene, 86, of Schroon Lake, passed away Thursday, June 14, 2018 at the Granville Center after a long illness. Born in Brooklyn on May 28, 1932, she was the daughter of Wilhelm Dalene and Ingeborg (Edwardson). Laila graduated high school, then went on to earn a degree and become a licensed practical nurse. She spent most of her time as a homemaker. Some of her enjoyments included cooking, entertaining family and friends, as well as knitting. In 1951, she married Hugo Dalene in Brooklyn, N.Y. In addition to her parents, Laila was predeceased by her husband, Hugo; a son, Stan Dalene; and two grandchildren, Kristopher Dalene and Cameron Dalene. There are many left to cherish her memory. They include her children, Ed and Julie Dalene, Frank and Gwen Dalene, Lori and Roy Dalene, and Arnold and Elinor Dalene; grandchildren, Katherine (Aaron) Weil, Tim (Casey) Dalene, Jessica (David) Webb, Amy Dalene, Matthew Dalene, Derek (Nikki) Dalene, Chad Dalene, Richie Dalene, Alex (Brittney) Dalene, and Megan (Nick) Fitzgerald; great-grandchildren, Avery Dalene, Beckett Dalene, Sadie Weil, Brody Fitzgerald, Aubree Fitzgerald, and Joey Fitzgerald; a sister, Esther Luchenbach; in addition to several nieces, nephews, and cousins. Calling hours for Laila Ann Dalene will take place Thursday, June 21 from 2 to 2:30 p.m. at Baker Funeral Home, 11 Lafayette St., Queensbury, NY 12804. A funeral service for Laila Ann Dalene is set to follow at 2:30 p.m. at The Baker Funeral Home. Interment will follow at Severance Cemetery in Schroon Lake NY. The family wishes to extend a sincere thank you to the staff at the Granville Center. Your kindness and professionalism was appreciated in the care of Laila. Send Condolences and Floral Arrangements directly to Baker Funeral Home, 11 Lafayette St., Queensbury, NY 12804, or through bakerfuneralhome.com.